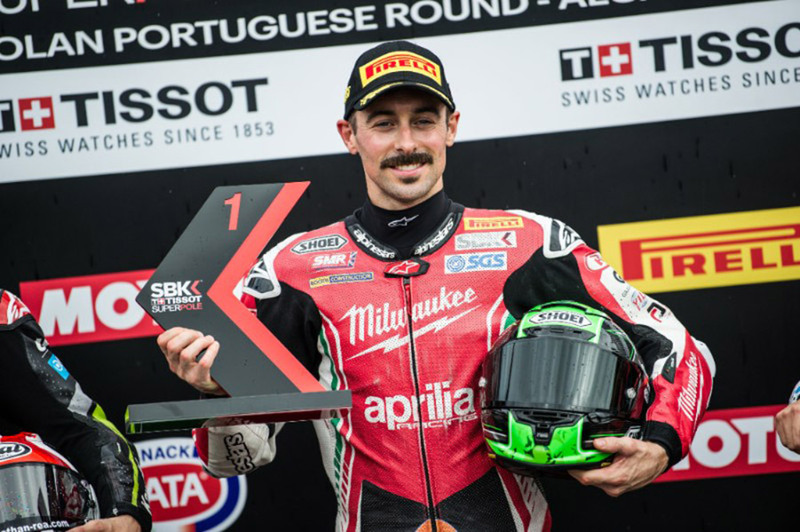 Team Go Eleven has announced a partnership with Ducati Corse and Eugene Laverty for the 2019 World Superbike Championship. 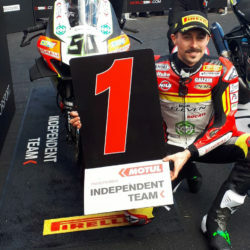 The Northern Irish rider is a dream come true for Go Eleven, as he is considered one of the strongest riders in the WorldSBK circus. 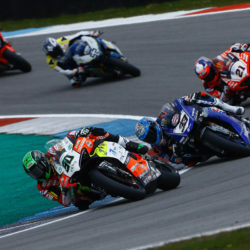 The career record of the ace from Toome is, to say the least, impressive: 25 wins, 56 podiums between Supersport and Superbike World Championships, 2 times second in Supersport World Championship, 1 time second in Superbike World Championship in 2013. 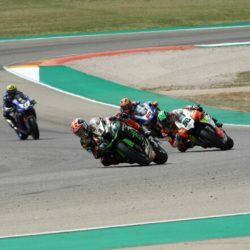 The former MotoGP rider will bring professionalism and experience to the Go Eleven’s box, and the squad are sure that he will keep all fans entertained.